Day 327: Happiness is reading a good book. 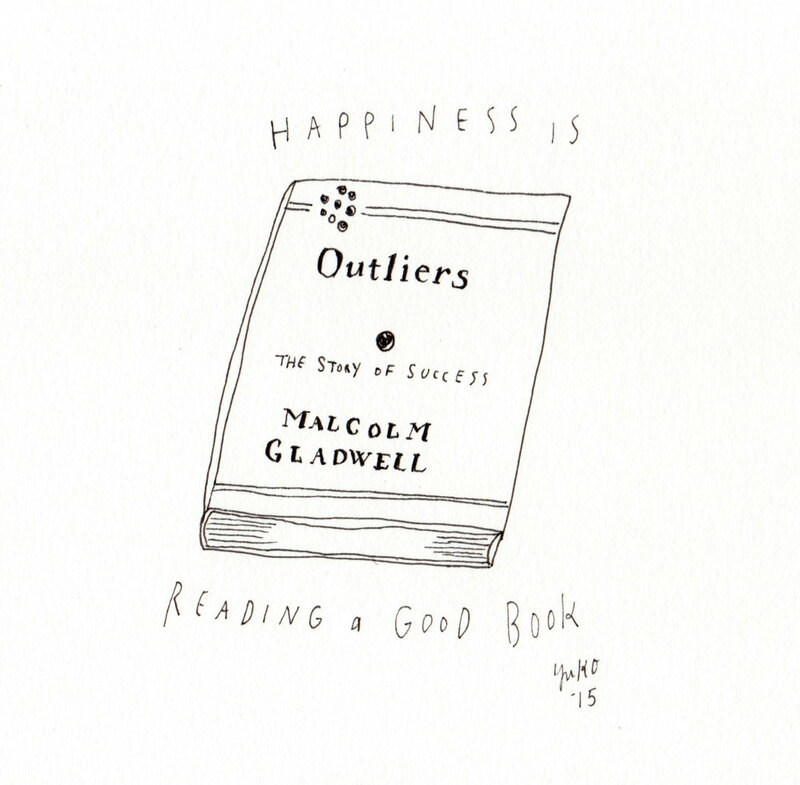 Happiness is reading a good book. Sick day 3. Finally digging in to the book passed on by a friend.